Get comfortable in your new fabric, leather, and wood furniture with Guardsman’s Elite Protection Plan. 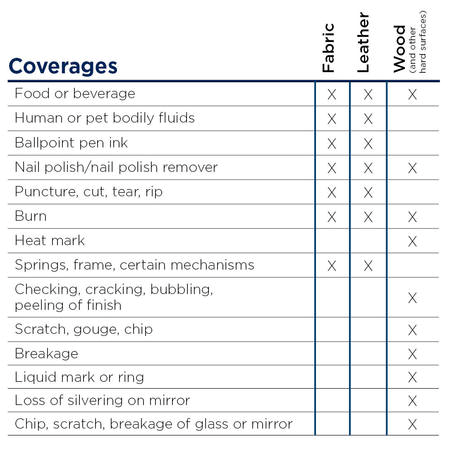 Our Elite Furniture Protection Plan covers accidental stains and damage to your new fabric, leather, and wood (and other hard surfaces) furniture. 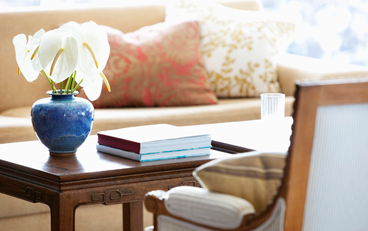 When you invest in new furniture, you want to keep it looking great for as long as possible. With the Guardsman Elite Furniture Protection Plan, you’ll get peace of mind knowing that your furniture is insured against life’s uh-oh moments. All plans are subject to limitations and exclusions. Ask your sales associate to review a sample of the Guardsman Elite Furniture Plan before purchasing. Don’t forget. Keep all your furniture looking its best with Guardsman’s line of premium performing furniture care products. View our line of Guardsman products here. 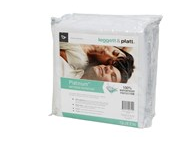 Our original mattress protector will help protect your mattress from stains, moisture, dust mites, and pet dander. 100% waterproof, advanced cotton-toweling fabric provides the ultimate protection against stains and accidents while serving as a barrier against dust mites and pet dander.